The two-time Olympian and three-time U.S. national champion will collaborate with Onsen on a skin care line uniquely his own. 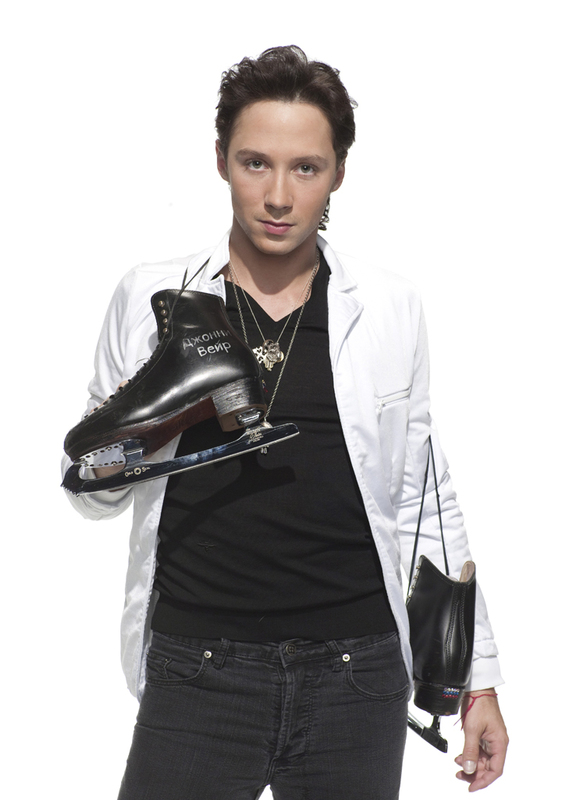 LOS ANGELES, Calif., July 24, 2017 (Newswire.com) - Olympian figure skater JOHNNY WEIR announced Monday morning via a video posted to his Facebook page that he will be collaborating with ONSEN SECRET to create his own skin care line. The video, featuring Johnny in a bathtub, quickly received over 35,000 views in just under a few hours. "If you follow me, you probably already know that I love Japan and I love skin care,” Weir states in the video. "Several months ago, I fell in love with this company called Onsen, which is a skin care company that utilizes the restorative, lovely properties of Japanese mineral waters from the Onsen hot springs." If you follow me, you probably already know that I love Japan and I love skin care. The two-time Olympian and three-time US national champion concluded, "When I got home from Japan I decided I wanted a bigger role. I wanted to know what makes Onsen so great. So next week I'm going to go to LA to meet with their scientists in their laboratory. I'm going to go through their creams and I'm going to start preparing for my own line." Johnny will be taking his fans on this journey with him, through a series of interactive posts on both his and Onsen's Facebook pages. Through these posts, Johnny will listen to fan feedback on what they want most from a skin care line. In the meantime, Johnny is recommending all his fans try Onsen's unique brand of skin care. "The Men's line is great!" he promises. "My brother, my lovers, my father – everyone loves it!" Onsen's Facebook page claims its mission is "to put the ancient healing powers of the Onsen Japanese Hot Springs in the palm of your hands," by using this mineral-rich water in all of their products. Their wide variety of products can be found online at OnsenSecret.com.